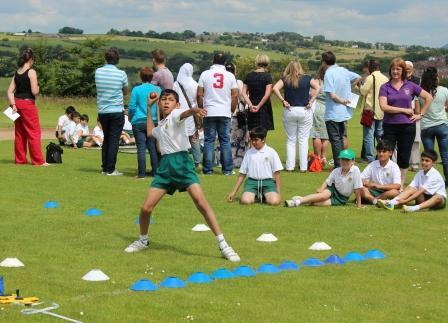 The Boys’ Junior School annual sports day was held on the playing fields at Wilmar Lodge this afternoon. 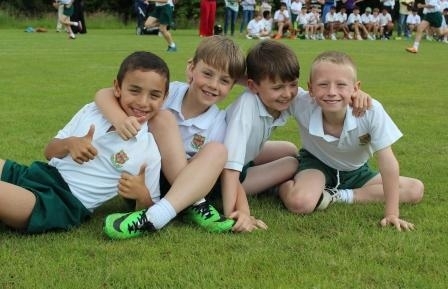 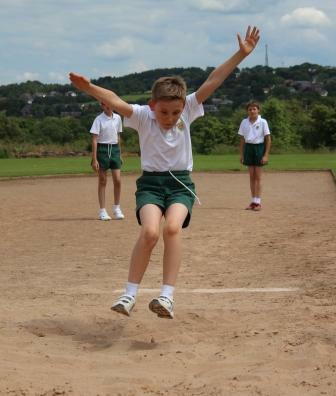 The boys eagerly contested many events including long jump, obstacle courses and the much anticipated relay races, with great spirit and enthusiasm. 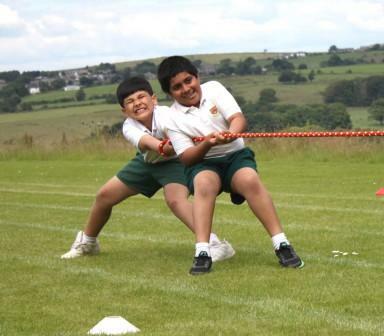 A highlight was the tug of war competition, where some close matches were met! 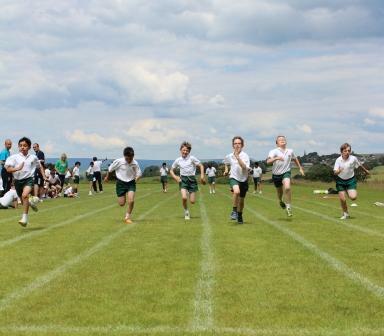 It was wonderful to see so many friends and family cheering from the side lines in the beautiful sunshine. 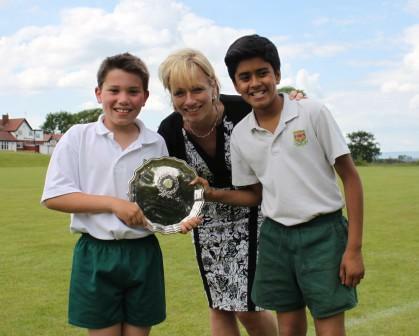 Congratulations to Bowland who were crowned the winning house, followed by a tie for second place between Longridge and Pendle. 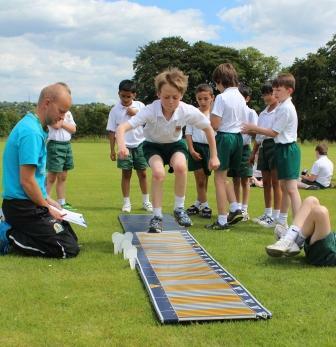 Thank you to Mr Lewis and all of his staff for organising such a brilliant event.